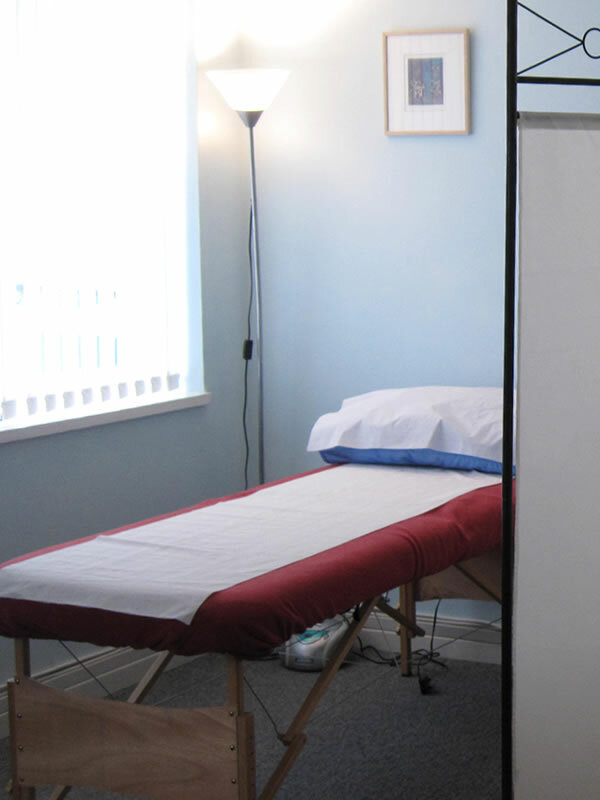 For the first time in the North East, Heaton Acupuncture Clinic is offering treatments within its multibed facility where we hope to provide simple, affordable and effective acupuncture treatment for up to four people at the same time. In our multibed facility a number of people are treated in the same room while protecting privacy, dignity and confidentiality. 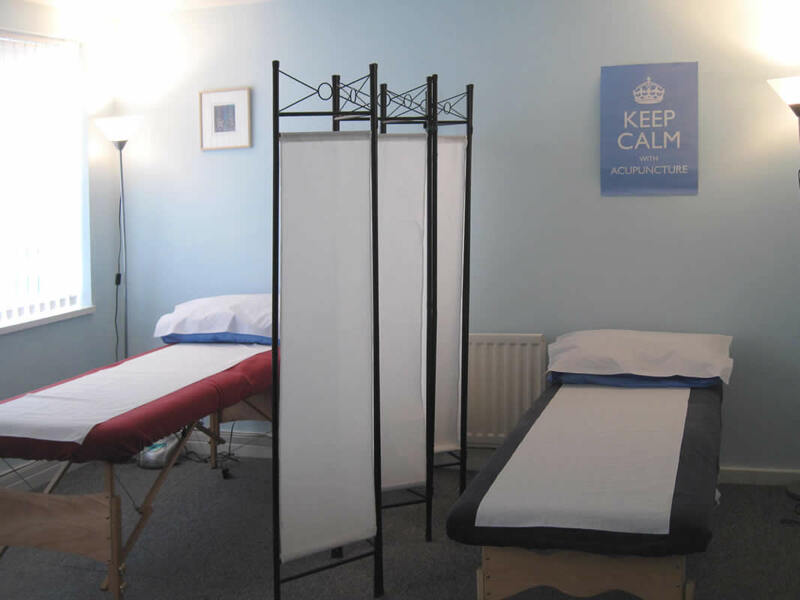 Newcastle Community Acupuncture is a registered member of the Association of Community & Multibed Clinics (ACMAC). The initial consultation will be done in a private room, treatments will be carried out in the multibed section. 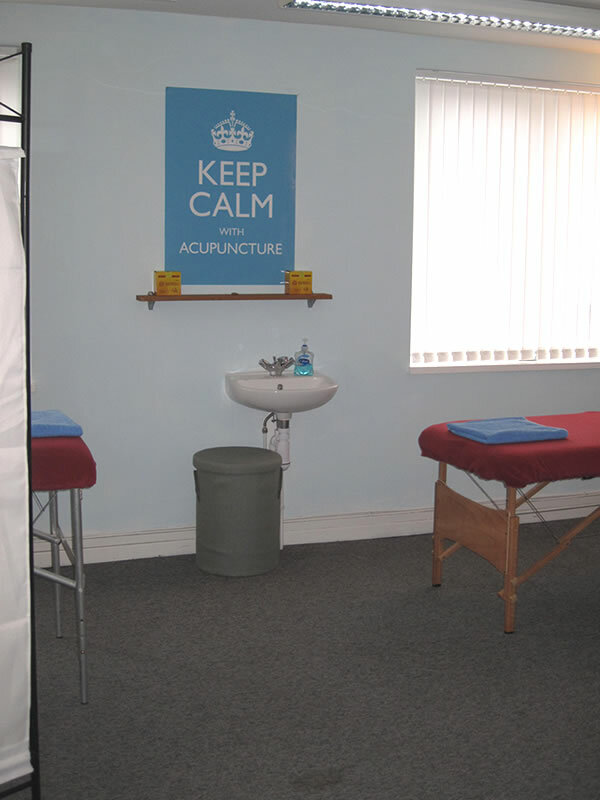 Newcastle Community Acupuncture is currently open on Monday afternoons (12noon-7pm) and Thursday mornings (9am- 12noon). 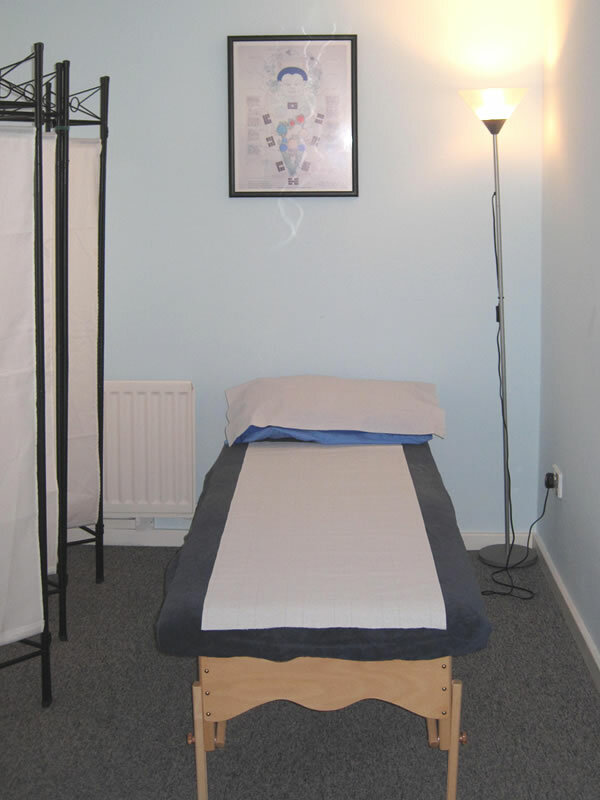 Appointments are available every Monday afternoon and Thursday morning in our multibed facility on the first floor. 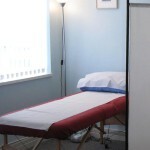 Those interested in having private appointments can be seen in our clinic on the ground floor. Professionally registered practitioners Louise Collyer, Tam Nortley and Sheenette Milns passionately believe that high quality, affordable healthcare should be accessible to all, free from financial, social or geographical barriers. 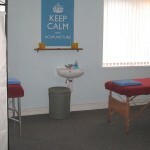 Louise is a classical acupuncturist and a member of the British Acupuncture Council. She graduated from the Northern College of Acupuncture, a prestigious college in the U.K. which is actively involved with current research into Acupuncture. Having completed a three year full time Postgraduate Diploma in Acupuncture she is now currently working on a project exploring how to make Acupuncture accessible to the wider community as part of a Masters Degree. During her time at college she worked with patients with a range of conditions including Bell’s Palsy, Frozen Shoulder and other muscular-skeletal conditions, IBS and G.I. Tract Disorders, Migraines, PMS/PMT and Insomnia. Louise is a general practitioner but has a special interest in treating pain, both acute and chronic, reproductive health, digestive issues and insomnia. Her interest in Chinese Medicine started when she began practicing Tai Qi and Qi Gong with Feras Jjerjis in 1994. In 2017 Louise graduated with a Diploma in Chinese Herbal Medicine from the Acupuncture Foundation in Dublin and is fully qualified to prescribe herbal formulas alongside her practice of acupuncture. She is a fully licensed practitioner of the British Acupuncture Council, The Association of Traditional Chinese Medicine, The Acupuncture Fertility Network, and The Natural Women’s Health Practice. 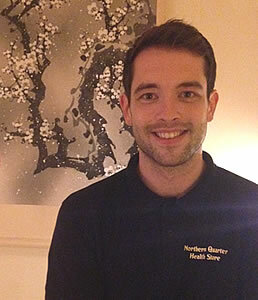 Tam is a graduate of the Northern College of Acupuncture, York where he trained in TCM (Traditional Chinese Medicine) style acupuncture. 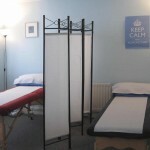 He also trained at the College of Traditional Acupuncture in Warwick where he trained in Five Element style acupuncture. These styles compliment and inform one another in clinical practice. He then apprenticed with a practitioner who is an expert in mental and emotional health, stress and trauma. This is one of his particular interests. He also enjoys treating digestive issues such as IBS, muscular skeletal complaints, fertility, migraines, insomnia and anything that presents; as more then anything he enjoys treating the person and his main drive in practice is to improve quality of life. As a member of the British Acupuncture Council you can be assured that Tam adheres to their high standards of care and professional conduct. Tam also provides support and acupuncture services to cancer patients, carers and staff at the James Cook Hospital in Middlesborough. Please Note: as yet we do not have wheelchair access to our multibed facility, however, we would be happy to offer you treatment on the ground floor, which is fully accessible, at our multibed rates. Please get in touch if you would like to make a booking, or if you have any questions. We can also be contacted by phone or text on 07808 867280. Newcastle Community Acupuncture is the data controller (fjerjis@gmail.com). This means we decide how your personal data is processed and for what purposes. We do not store any of your health and wellbeing records electronically. All of your records are stored on paper. When these records are not at our clinic, or being transported to our clinic they are kept in a secure environment in which only associates of Newcastle Community Acupuncture can access. Your health and wellbeing records are transported to our clinics by our associates. At no time are the records left unattended in transit. We have disabled Google Analytics and WordPress’s own analytics functionality on our website. We do not track your usage of our website for marketing or any other purpose. The only place that we collect personally identifiable information on our website is through our contact form when you send us an email. We collect your name, your email address and a message. Whilst we serve our website to you server securely over HTTPS, the personally identifiable information in the contact form is sent to our email address in an unencrypted state. Please be aware that you have a responsibility to ensure that any information you send to us via our contact form is within the bounds of the law. To deliver this service WordPress may collect your IP address. To deliver this service Heart Internet may collect your IP address. Tax purposes – so that we can accurately report our finances to tax authorities on an annual basis and to ensure we can comply with an auditing activity. Secure potential evidence in the event of a criminal prosecution – in the event we are required to produce this information in the context of a criminal prosecution. Civil litigation – in the event that any litigation is brought against either myself, or action you may be take on a third party. Insurance claim or complaint to my regulatory body, the British Acupuncture Council – so that the complaints procedure has the necessary evidence to be concluded. 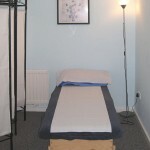 In the event that all associates of Newcastle Community Acupuncture become ill or die then the board of directors of Newcastle Community Acupuncture will appoint an interim Data Protection Officer to close the affairs of the business and to ensure that its continuing obligations under the GDPR are met and that all rights of the data subject are upheld for any period required by law.